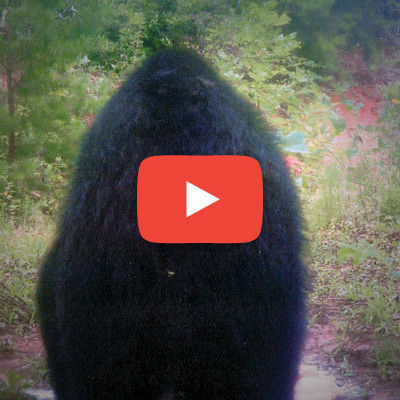 Author Rob Riggs has been hunting Bigfoot for over 30 years, and he's finally found him — right here in Texas! 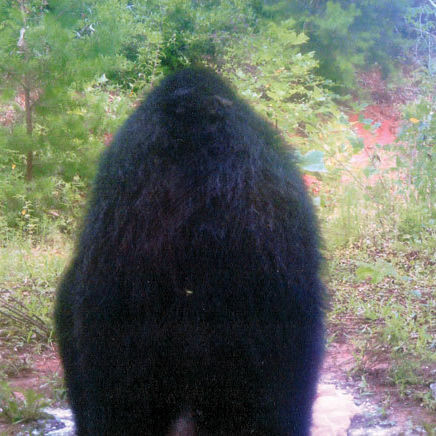 Sasquatch is real, and he lives in East Texas. He’s just very hard to find.